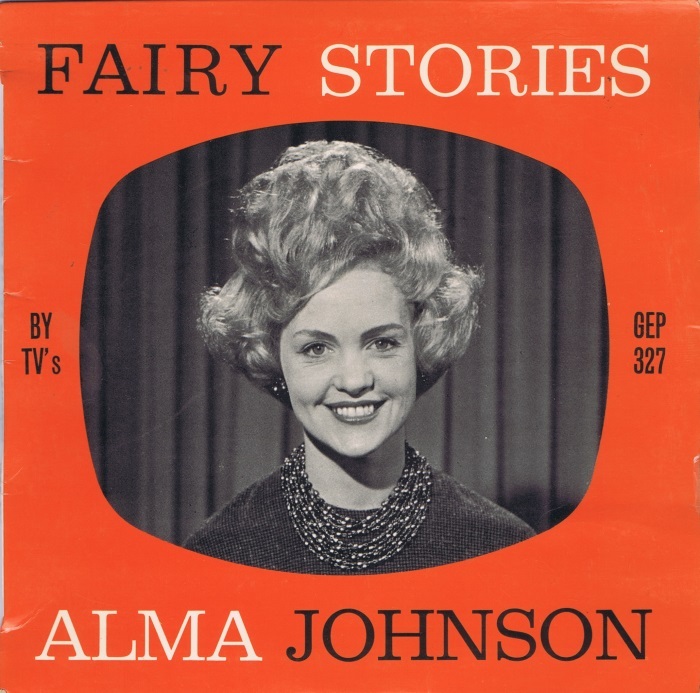 The first woman to appear on New Zealand television, Alma Johnson, has died. 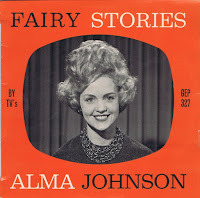 Alma Johnson, who was married to the newsreader Tim Evans Freke, appeared on our screens some 56 years ago. And at that time no one had any idea how popular TV would become. When Ms Johnson auditioned to be the first woman in New Zealand television, the then -radio announcer had no idea what she was in for. "The audition consisted of my standing at one end of an absolutely totally empty studio with a camera at the other end and Ian Watkins standing beside it and just firing I think three questions. And they said, right. You've got the job." The year was 1961 and Ms Johnson was to become the first woman on our screens, as a continuity announcer. "Continuity announcer was simply to act as a hostess and it was to say 'good evening' everyone and welcome to tonight's programmes, and I sat behind a desk with my nameplate in front of it - nothing but that," she explained in an interview before her death. "I had no idea - I don't think any of us had any idea of the impact of television. And it was the blind leading the blind you know. Even in the early days there wasn't an awful lot of response because very few people had sets, the reception was so awful it was all snow -nobody could see you anyway." But that all changed by the mid-60s, and Alma Johnson had become a household name. "People would stop you in the street and say 'no, you mustn't wear floral, it doesn't look right'," she said. "Hair was important - it became a thing - and it was very buffont in those stages and people were very quick to tell you what they thought of that." On top of a glowing career presenting TV shows in the 1960s and '70s, Alma Johnson was also a highly regarded teacher of speech and drama - a passion she continued into her final years. "I'm just so lucky to be working at my age. And there's a sense of performance about it. You know. Once a performer always performers don't you think?"